Digital media quintet Hella Velvet is a collective of creators from Atlanta, GA. Their work includes games, projection media, and virtual reality experiences. Having collaborated in in the past, Hella Velvet formed in early 2017. Hella Velvet plans to legally incorporate as a workers cooperative soon. 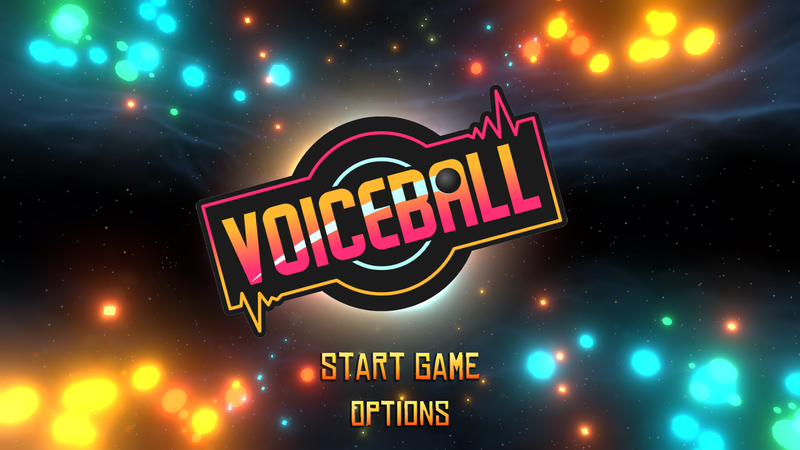 Their first project Voiceball is an elaborate ploy to convince people to make weird sounds. 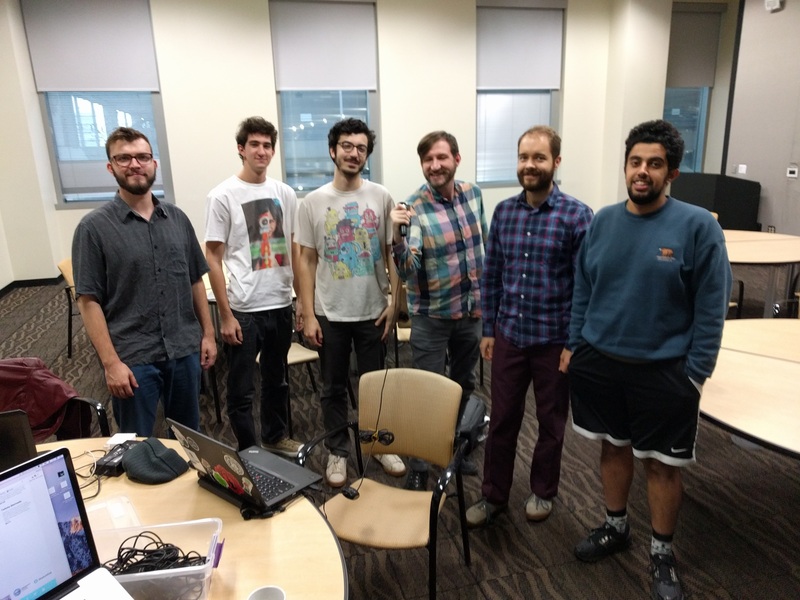 Members include programmers Talal Alothman and Stephen Borden, UI/UX designer Ilya Polyakov, artist Alex Turbyfield, and musician Ali Yildirim. Alex, Stephen, and Talal met through their work on educational games projects at the University of Georgia. 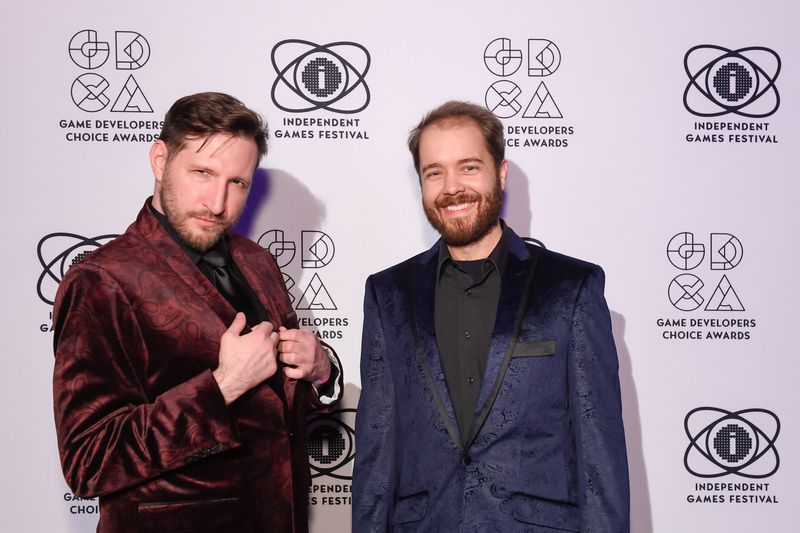 Ali and Ilya are brothers, and met Stephen through game jams. Together they created HIV narrative learning game I'm Positive. I'm Positive won a jam sponsored by the HHS and CDC, who conducted a study on the games efficacy. The study results showed that players have increased knowledge of HIV/STI, lower HIV stigma, and greater intention to engage in HIV/STI protective behaviors.